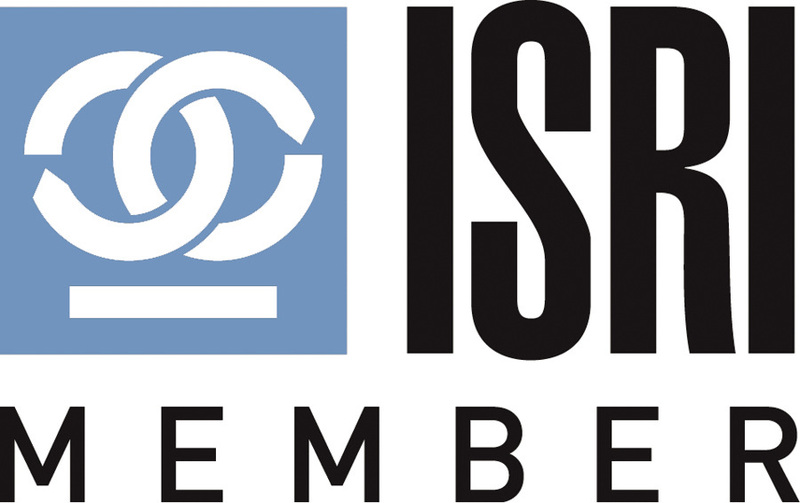 Alaska's #1 Scrap Metal Recycling Co. - Alaska Scrap Metal Recycling. Paying the most for your scrap metal! Get paid the most for your scrap. salvage your metals today! Alaska's #1 Scrap Metal Recycling Co.
Alaska's #1 premier ferrous and non ferrous metal recycler. Serving the entire state of Alaska with Facilities in Anchorage and Fairbanks. Our facilities are conveniently located. We have railroad access, and have all the necessary equipment (shears, balers, torches, etc.) to handle and process any size and type of scrap metal that comes to us. Central Recycling operates the largest fleet of trucks, trailers and heavy equipment in the recycling industry in Alaska. Our fleets size and diversity allows us greater flexibility than anyone else in the industry. We are logistics experts, moving scrap metal is what we know. CRS has the capabilities of re﻿moving and processing scrap metal from the most remote locations. We aren't limited to the road system. If you can get there, so can we! CRS has decades of experience in the recycling industry. We aren't limited to scrap metal, CRS operates the only C&D (construction and demolition) facility in Alaska. We process and recycle a large variety of recyclables from nylon netting to sheetrock and everything in between, contact us today for all your recycling needs. Central Recycling Services is locally owned and operated. We are proud to be an Alaskan based company with Alaskan based interests. Working for Alaskans with an effort to make a better state. A short summary of the Central recycling Services- Metal Yard. Central Rec﻿ycling Se﻿r﻿vices is a full service scrap yard. Recycling all types of metals including but not limited to iron, steel, copper, brass, wire, aluminum, stainless steel,lead,Catalytic converters, batteries and more. CRS operates scrap yards in Anchorage and Fairbanks, AK with addit﻿ional satellite yards through out Alaska where you can bring your metals to us "Get Weig﻿hed and Paid" and get paid the most for your metals....Cant bring your scrap to us? Central Recycling can pick up your metals, junk cars, batteries whether you have small quantities or large. We have the fleet, manpower and logistical expertise to remove and recycle your metals. From one car to thousands from a pickup load to barge loads, We can move your metal! Central Recycling has stringent HSE policies in place to insure the Health, Safety,Environment of our employees and surroundings are never compromised. 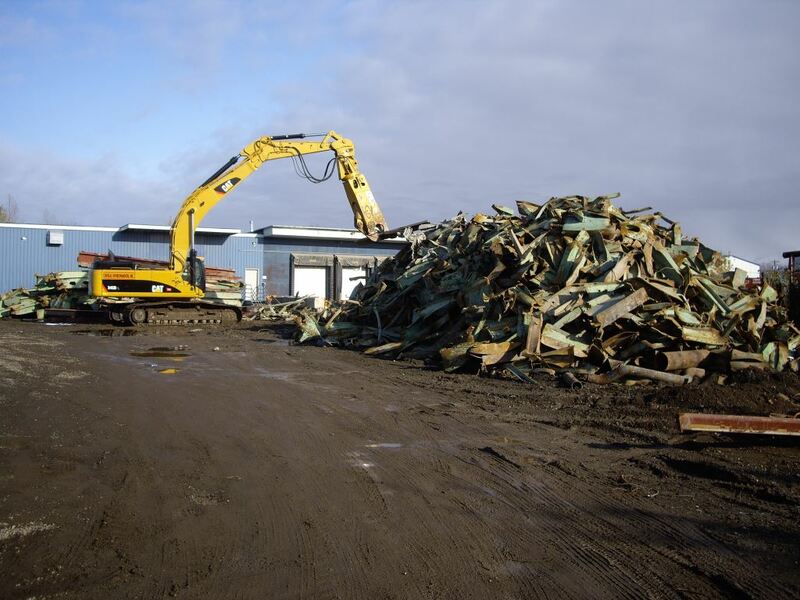 Find out why Central Recycling Services is the best scrap yard in Alaska. The greatest cleanup company in the last frontier. The place where individuals,businesses,corporations and government like to do business with; recycle their metals and take full advantage of our cleanup and logistic services. CRS purchases all ferrous and non ferrous metals for recycling in Alaska.